Note: This tutorial was published before on another small site some years ago. 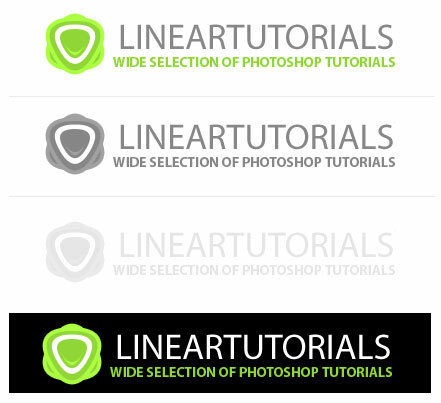 I decided to close that site but i always liked this tutorial and he got a lot of positive reviews. 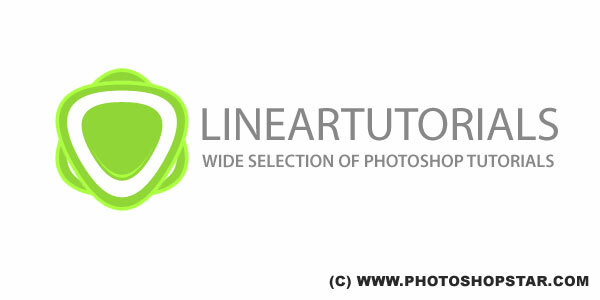 So i decided to update it and publish it here at Photoshop Star. Create a new document with size of 600 x 300 pixels and fill it with white color. Create a new layer. 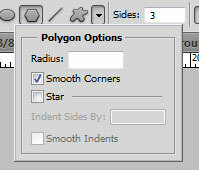 Select the Polygon Tool, set sides to 3 and on Polygon Options select Smooth Corners. 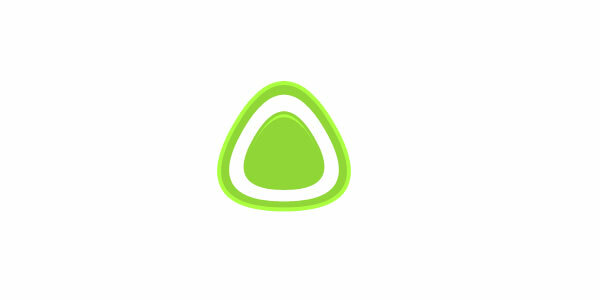 Set foreground color to #91D638 and draw a polygon facing up. 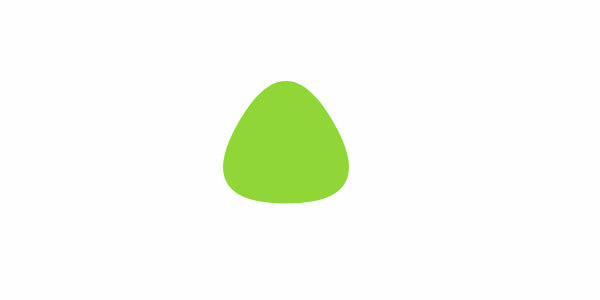 With layer selected, go to Layer > Layer Style > Blending Options > Stroke. Create a new layer. 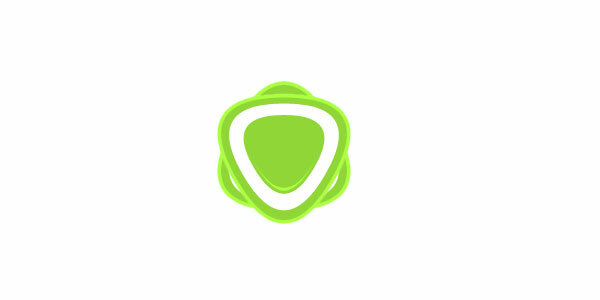 Add a white polygon on the center, slightly smaller than the green polygon. Create a new layer. 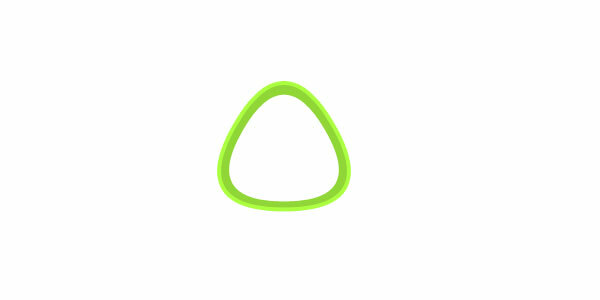 Draw another green polygon, slightly smaller than the white polygon. 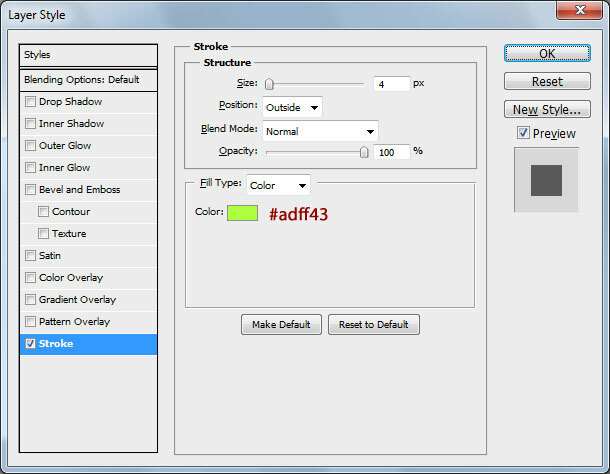 Merge all visible layers into one except background layer. 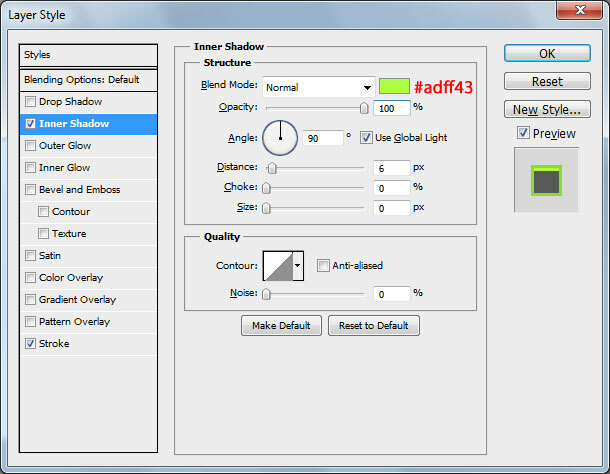 Duplicate layer and rotate upside down and you will have something similar to what i have. Now add some text using font Myriad Pro, Semibold, Smooth, 47px and color #888888.